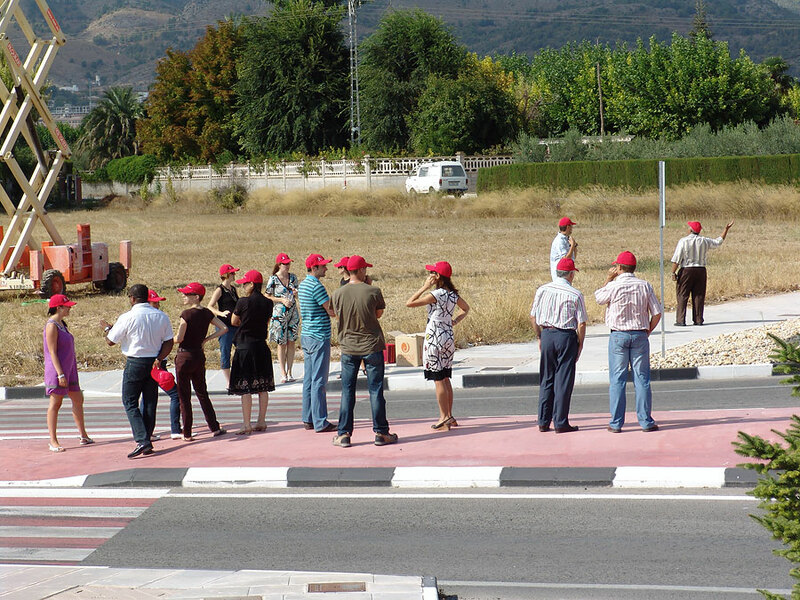 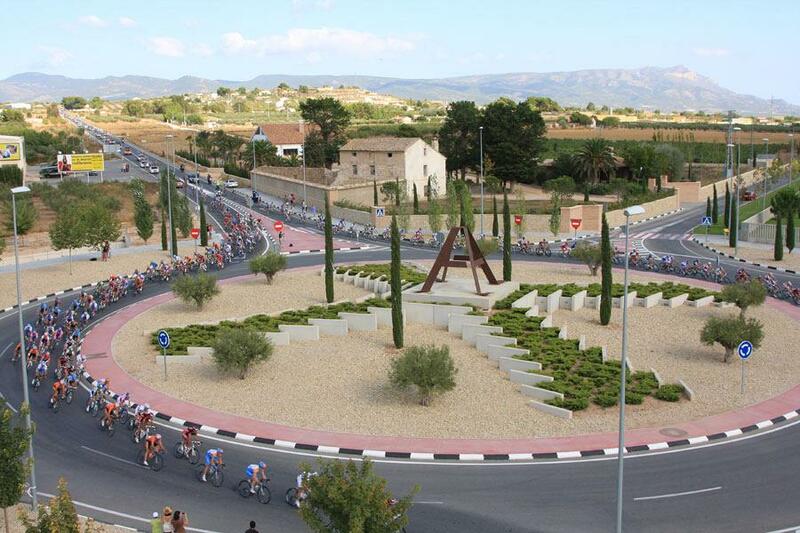 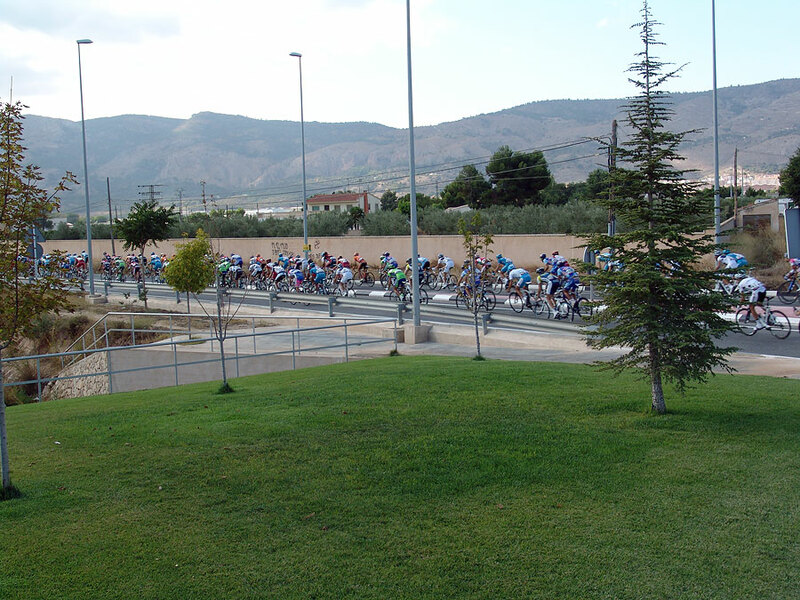 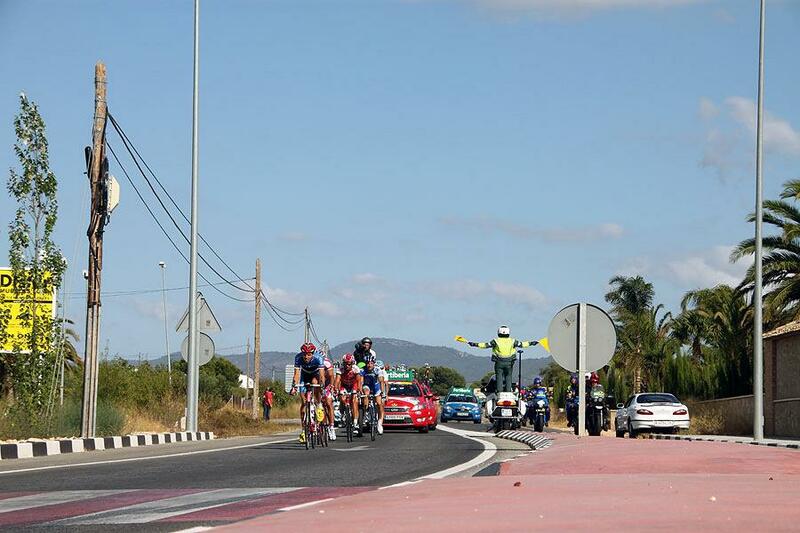 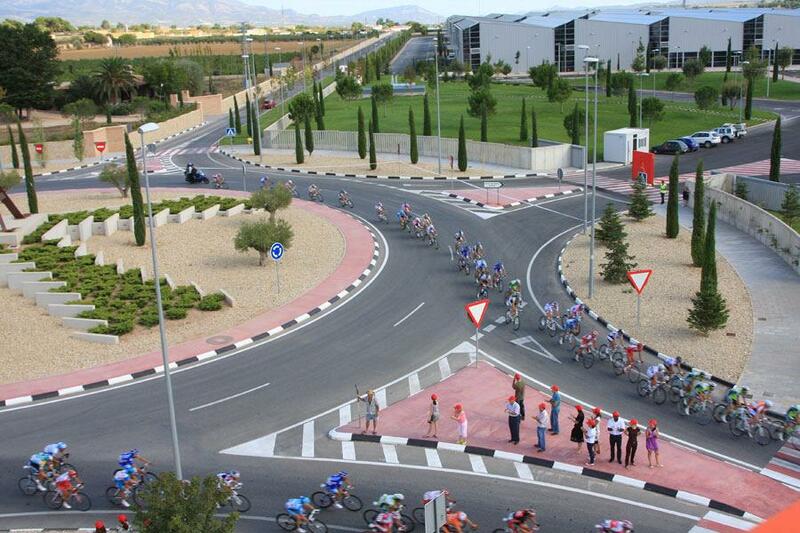 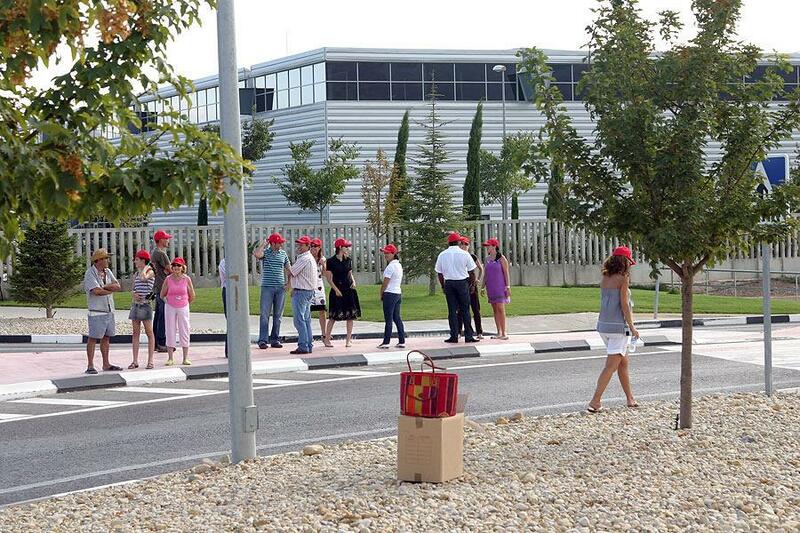 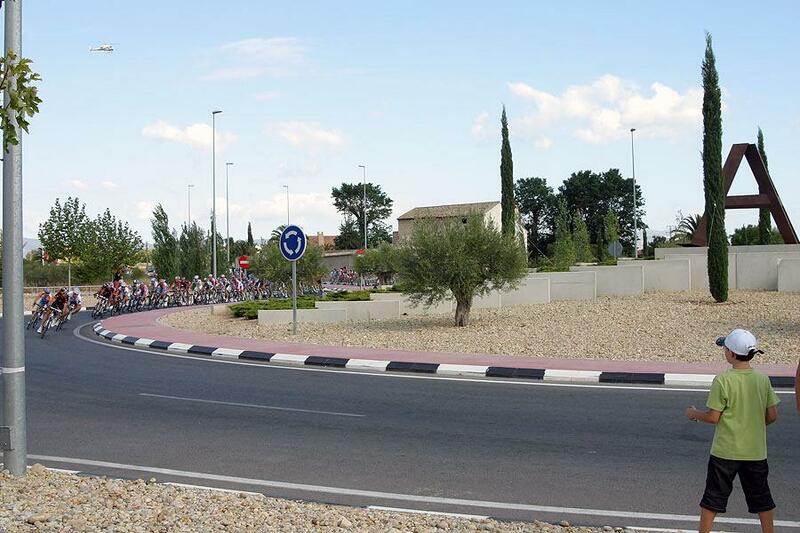 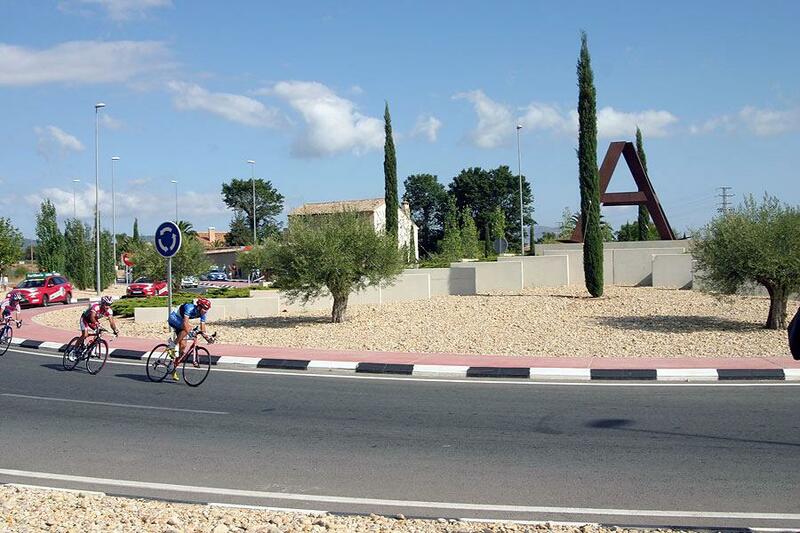 Last 7th of September, the 9th stage of the Spanish "la vuelta" visited Actiu Technological Park. 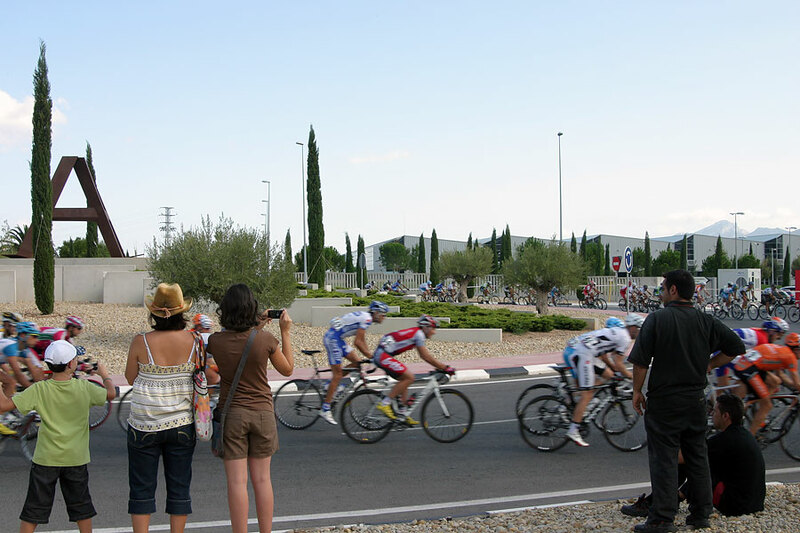 This stage started in Alcoy and finished in the special mountain pass Xorret de Catí. 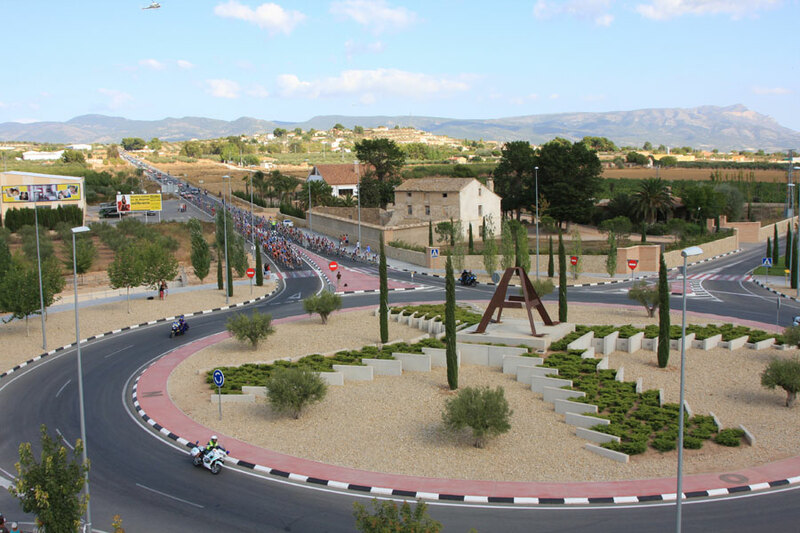 This stage was demanded and eagerly awaited by the cycling fans, as in the other editions has been a great spectacle how they do extra efforts to reach the finish. 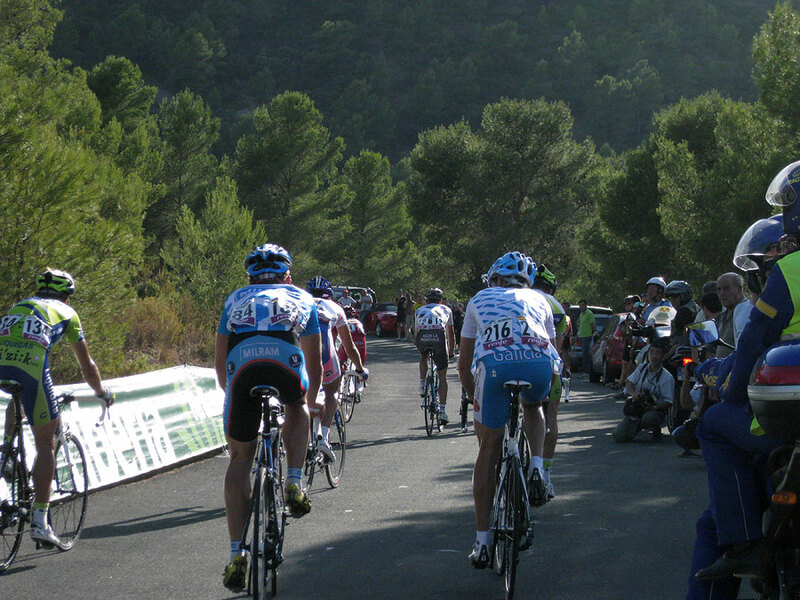 Xorret de Catí is a mountain pass, short but explosive with maximum percentages around 20%. 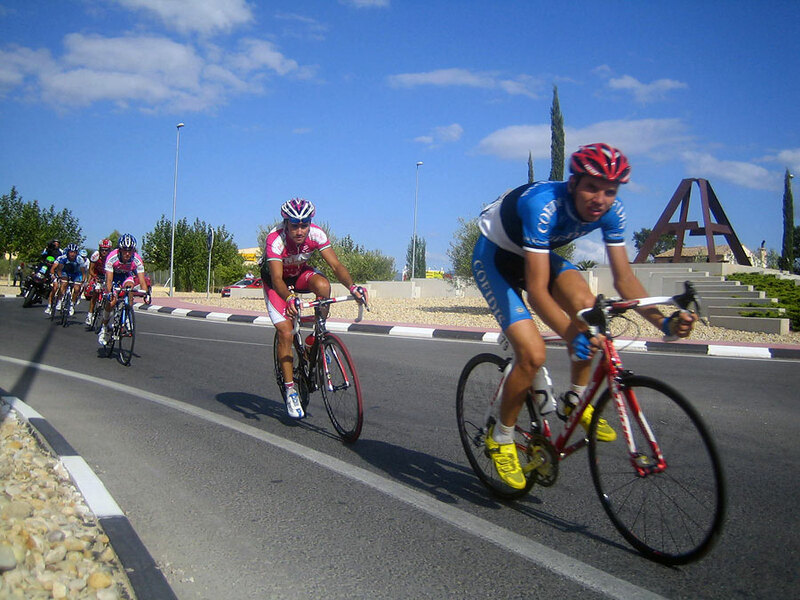 Actiu is since 20 years ago a cycling sponsor for the different categories in the school of cycling as well as other professional or amateur sports. 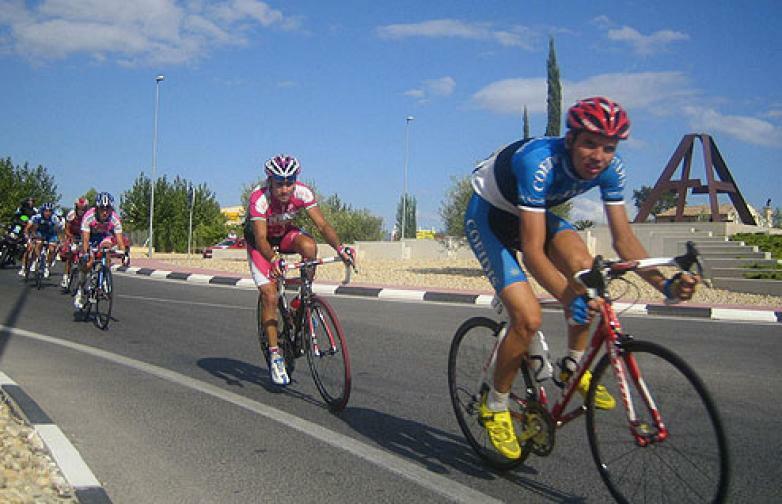 For that reason we have done Actiu cycling suit used by sporty people, clients, suppliers and friends from Spain or the rest of the World. 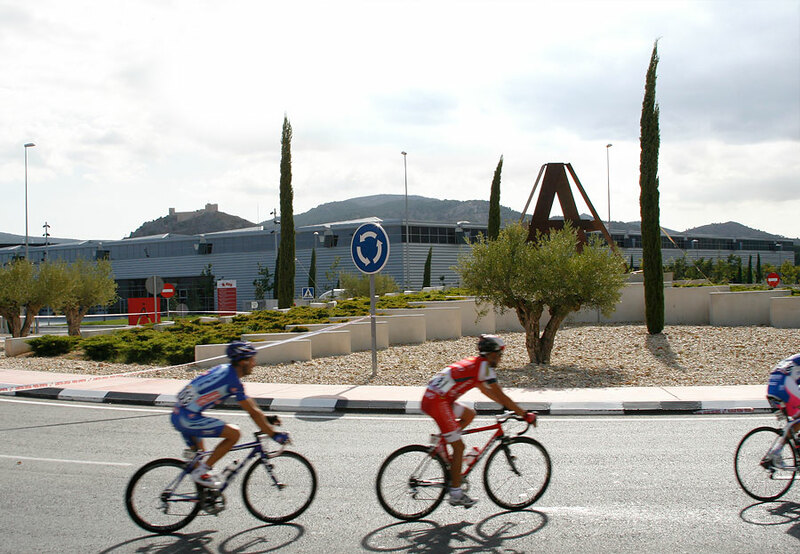 Actiu received "La Vuelta" with great satisfaction showing all our support when passing by the main Actiu Technological Park roundabout.